You’re interested in sailfish, you say? 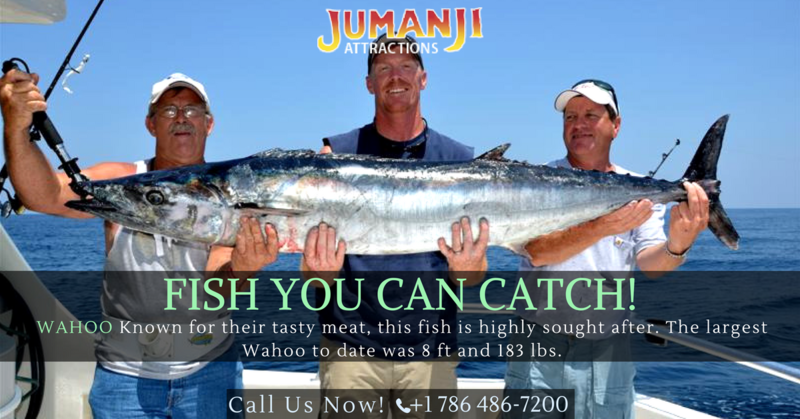 Good thing we have tips here for catching sailfish that you’ll be hard pressed to find elsewhere. Ideally, the temps should be 75 degrees Fahrenheit for the water. Look at the water currents and temperature breaks of the water while, at the same time, trolling. To get Pacific sailfish, you’ll want to troll weighted 10- to 12-ounce chrome heads, with the colors on your lure being a combination of pink, red, and white or purple with red. Sailfish typically swim together. So, as soon as possible after you get a hookup you’ll want to set your lines back into the water. Stay in the same spot rather than searching for fish elsewhere once you’ve hooked one sailfish because chances are there is a lot more of them close by. 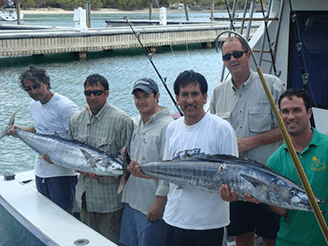 The local fishermen and captains are a great resource for tips on how to catch sailfish. 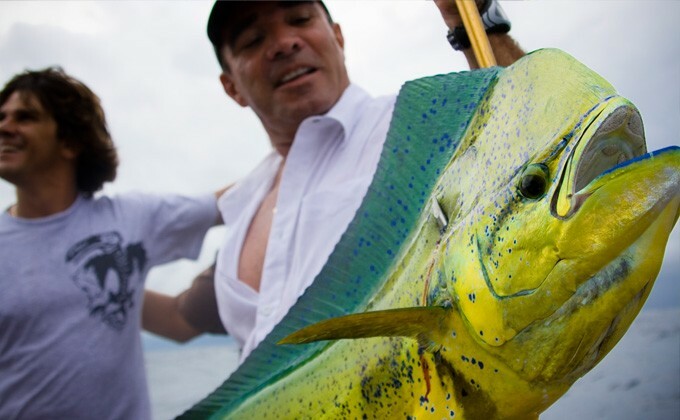 Once you get better in this type of fishing, you can start to trade tips and leads on hot bites you find too. The reciprocal sharing can certainly come in handy when you’re having a tough time getting any sailfish. Keep the hook-set low so that even if you miss then the fly is still in the position for another bite. Also, when you get a sailfish fighting, keep the rod low so that you’re maximizing the backbone on its bottom end and avoid lower-back pain that some fly anglers get over time. Use light trolling gear, like Shimano Tyrnos 30s with 30-pound rods. The sailfish’s dorsal fin and/or bill are easy to recognize, often seen slicing through the water behind the trolled bait or lure, which is spectacular to see. When trolling, use a skirt similar to a Marlin if you’re in the Pacific. Want more tips on fishing? Be sure to peruse our blog for useful tips for the next time you’re out on the water.